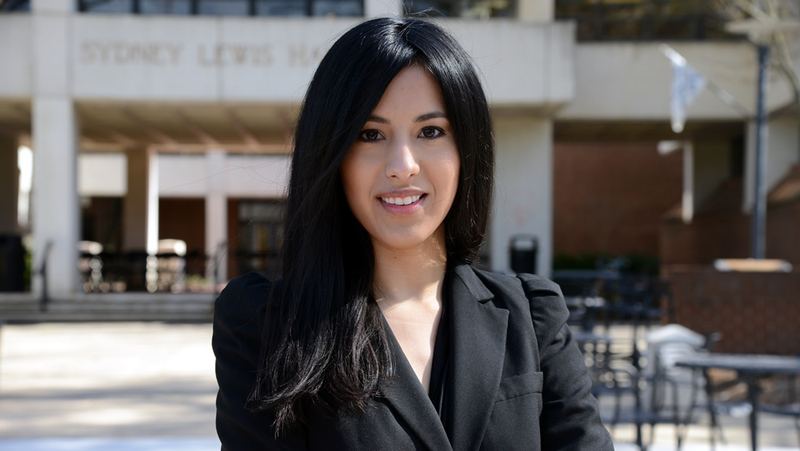 As reported earlier this year, 2018 graduate Luisa Hernandez argued a case in March before the U.S. Court of Appeals for the Fourth Circuit. In late May, the Court ruled in favor of her client. Ms. Hernandez appeared before the Court as a student attorney in W&L’s Black Lung Clinic. The clinic represents coal miners diagnosed with pneumoconiosis, also known as black lung disease, in their pursuit of benefits from the coal companies they worked for. In this specific case, Ms. Hernandez appealed the denial of a survivor’s claim—the claimant was a widow whose husband spent forty years working in our nation’s coal mines. The case will now return to the Benefits Review Board for a reconsideration of the survivor’s claim. You can read more about the case and Ms. Hernandez in our earlier story available online.